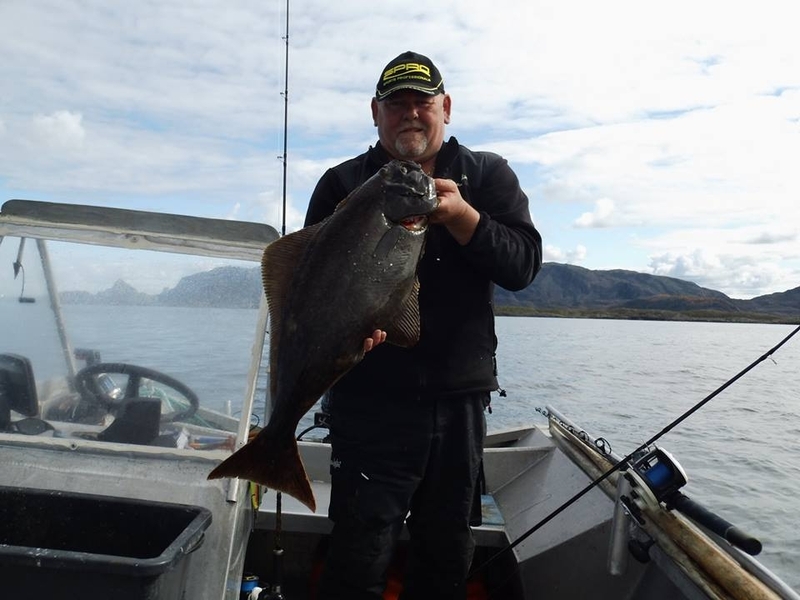 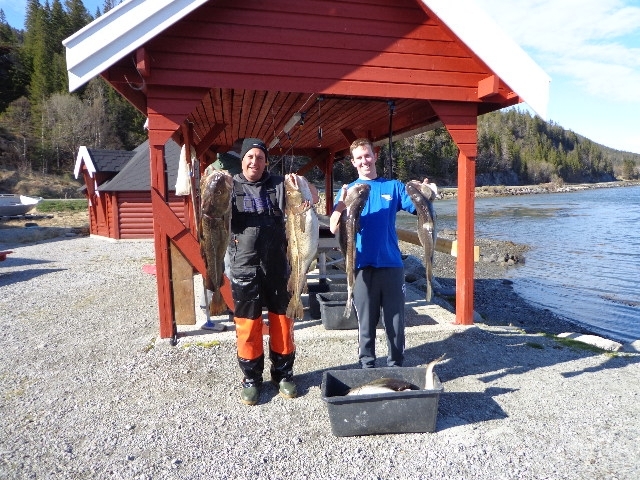 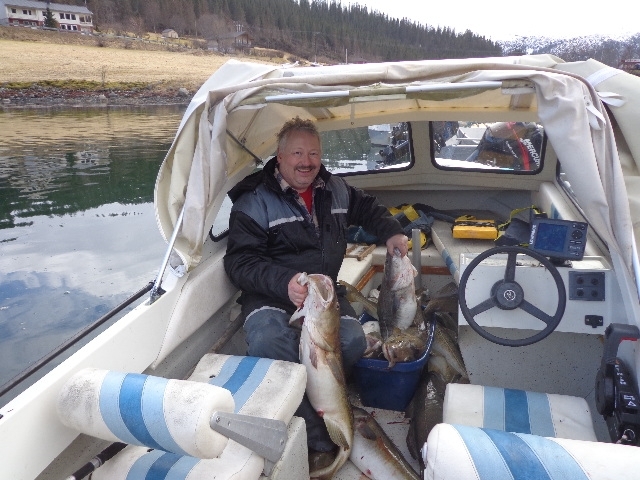 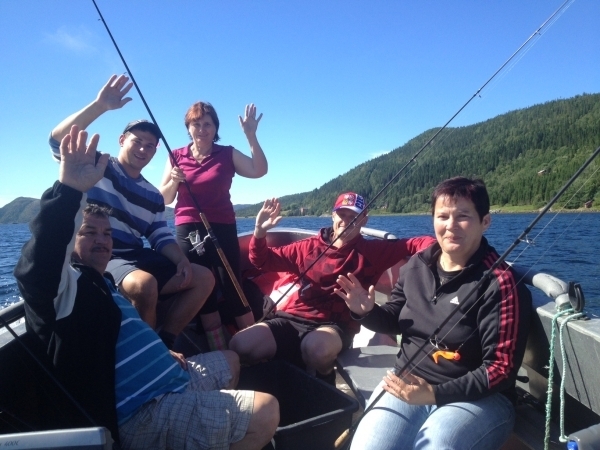 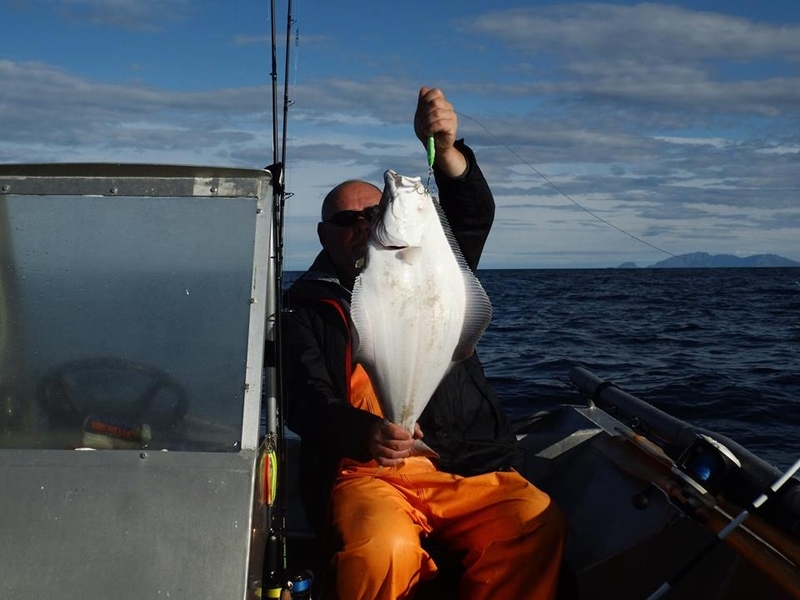 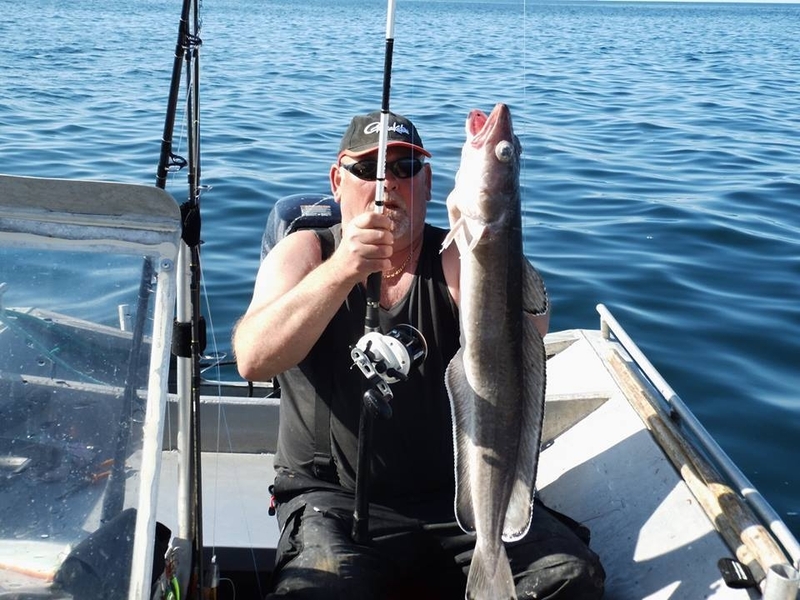 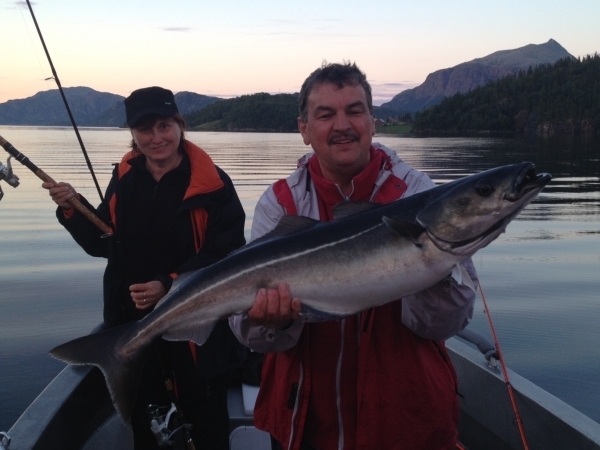 Sea fishing in the fjords around Bogen is very good. 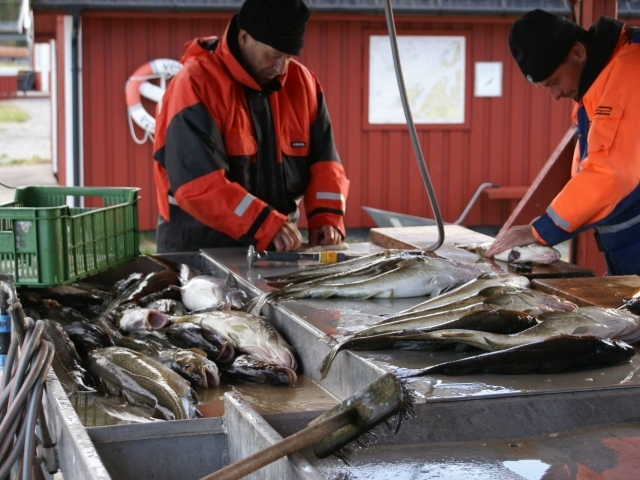 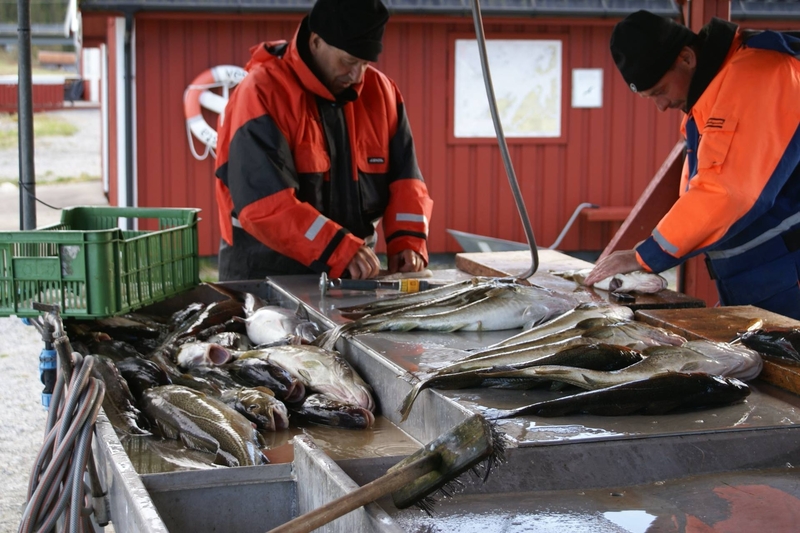 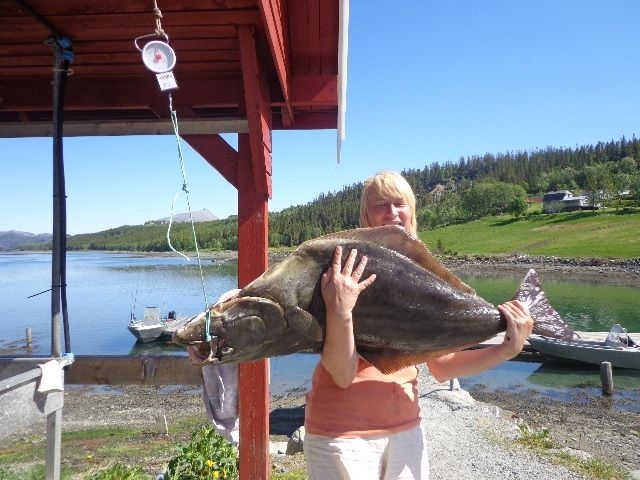 The fish species are the same as you get in southern Norway or even further north in the country. 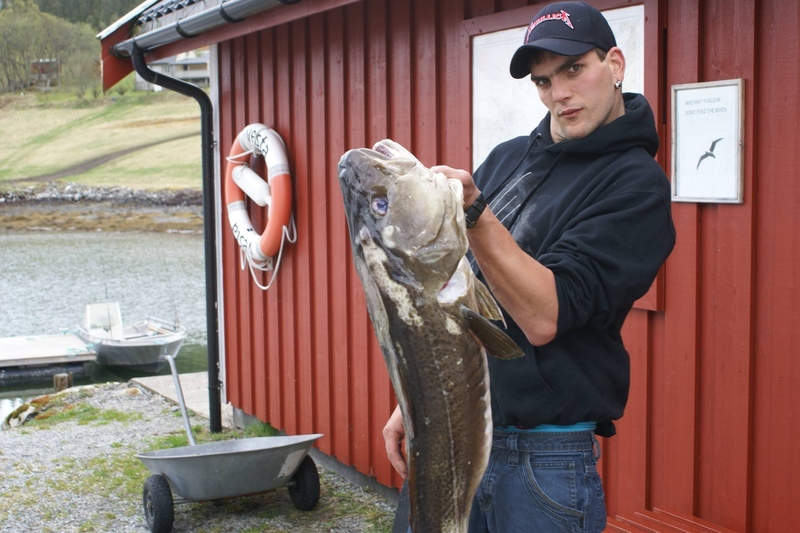 In addition, Bogen lies sheltered from strong winds that normally forces the anglers to stay ashore elsewhere. 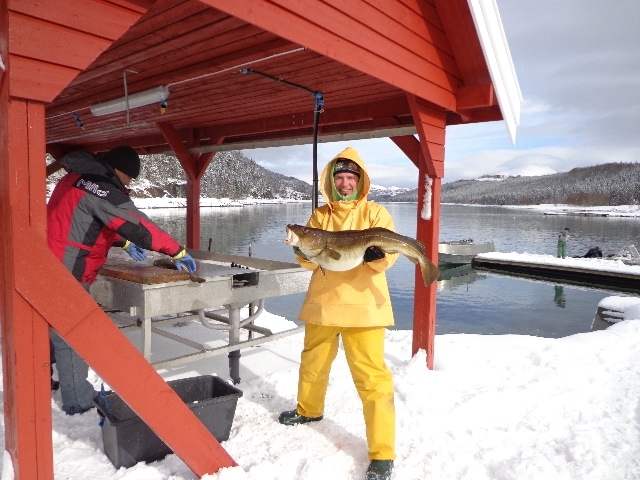 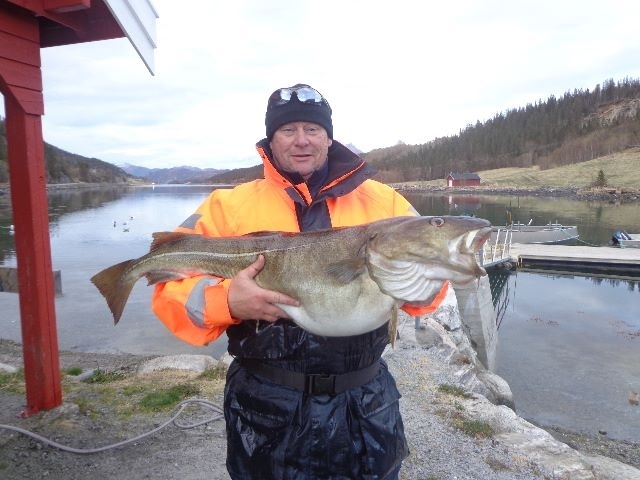 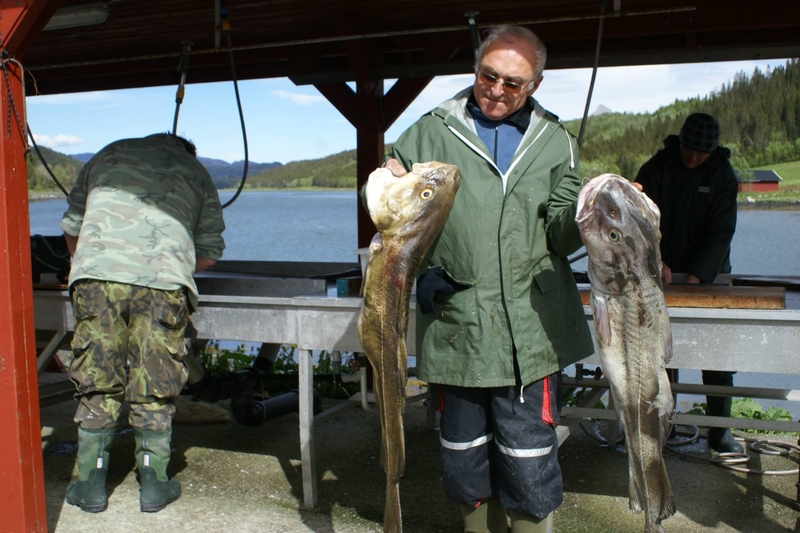 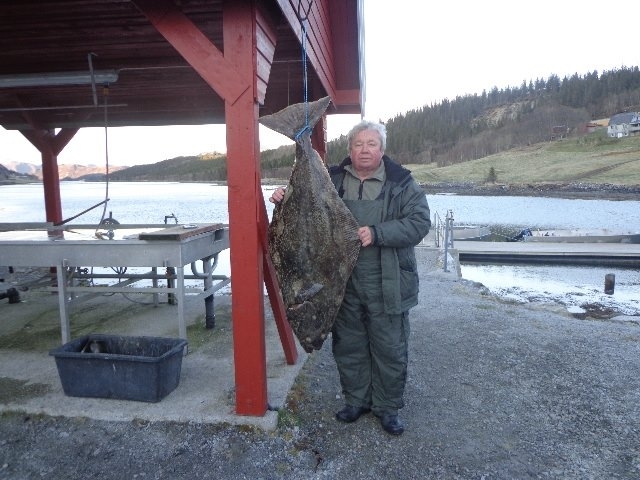 In the early spring the big cod comes in to the fjords from the sea. 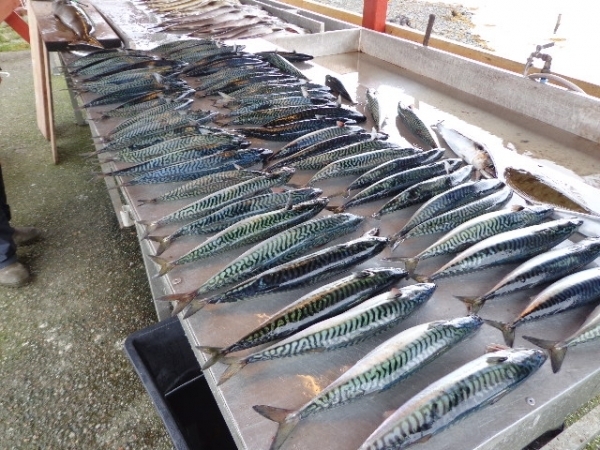 This fishing is the base for the dried fish one can see hanging on the wall of the boathouses and other houses during the spring. 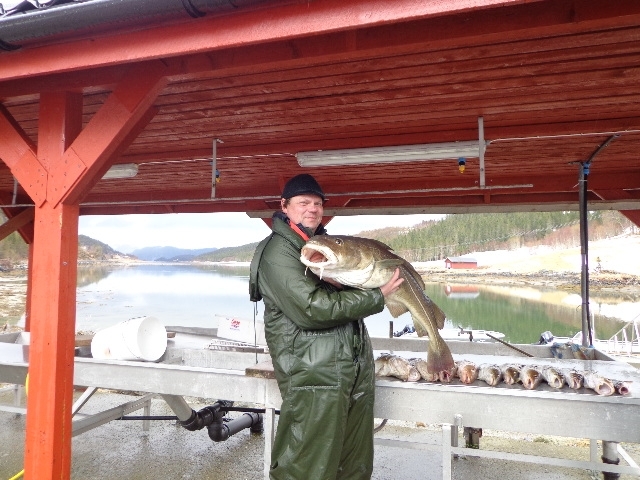 You get the most of it by hiring the MS Sydvind. 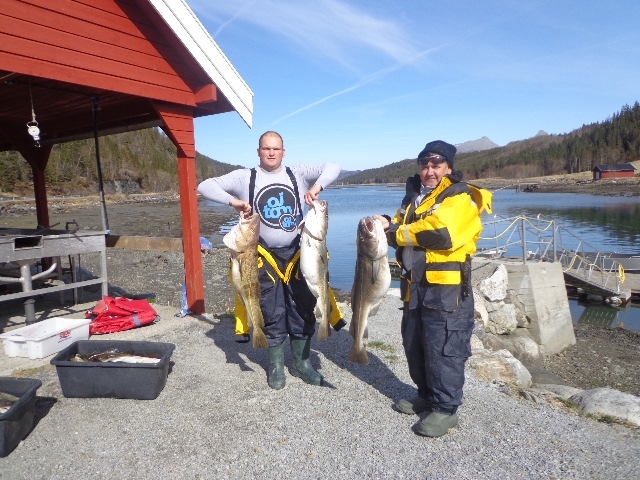 Otherwise, we recommend crab fishing in the autumn and, of course, the good fishing in the summer season! 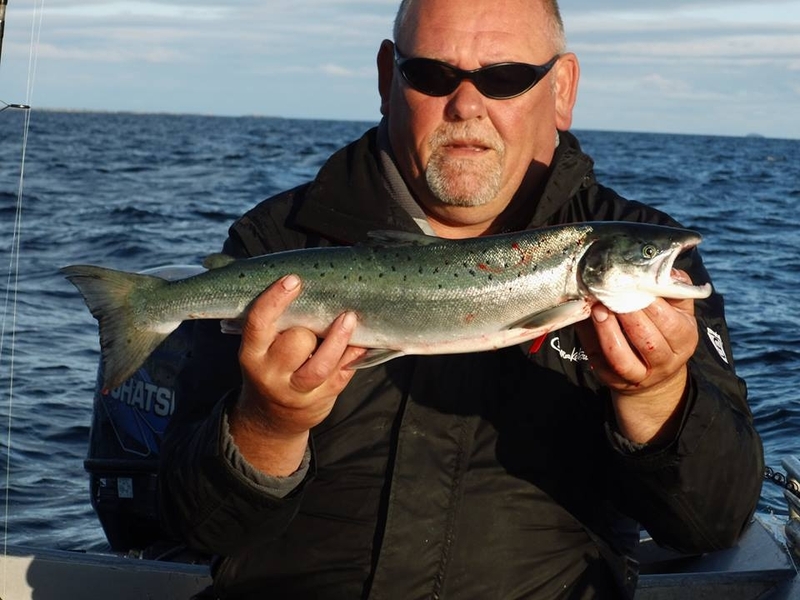 One can even get salmon by casting from the shore some places! 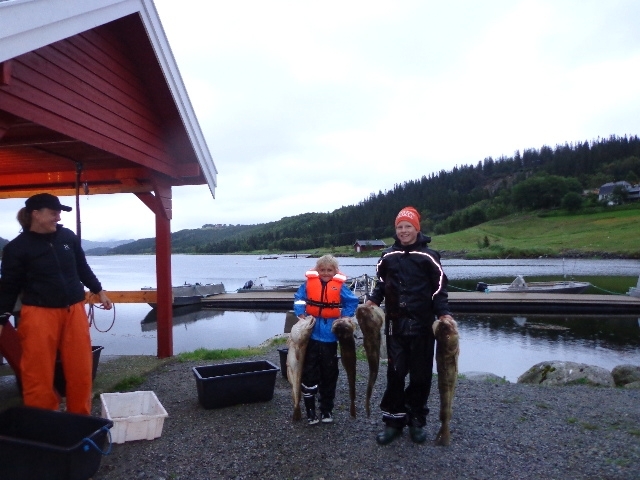 There are great possibilities to go diving for shellfish in the area; big scallops from about 3 meters depth for example! 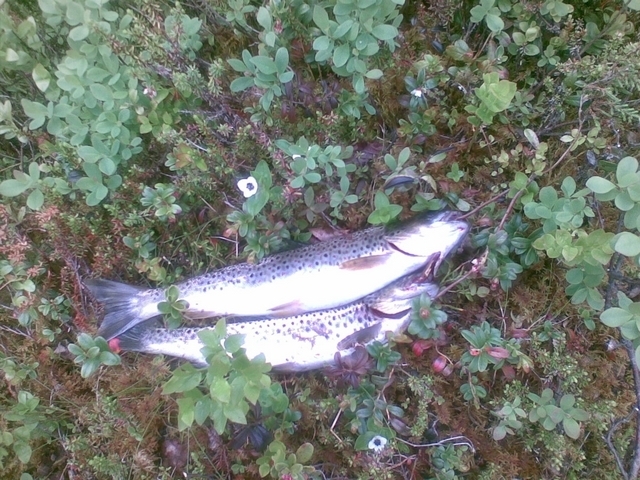 There is brown trout in almost all the lakes in the region, sometimes mixed with a stock of char. 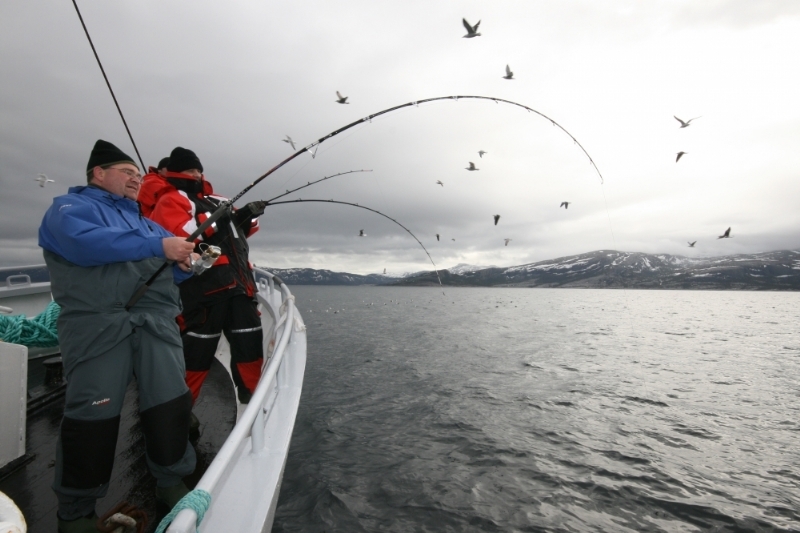 Some of the lakes are well adapted for fly fishing. 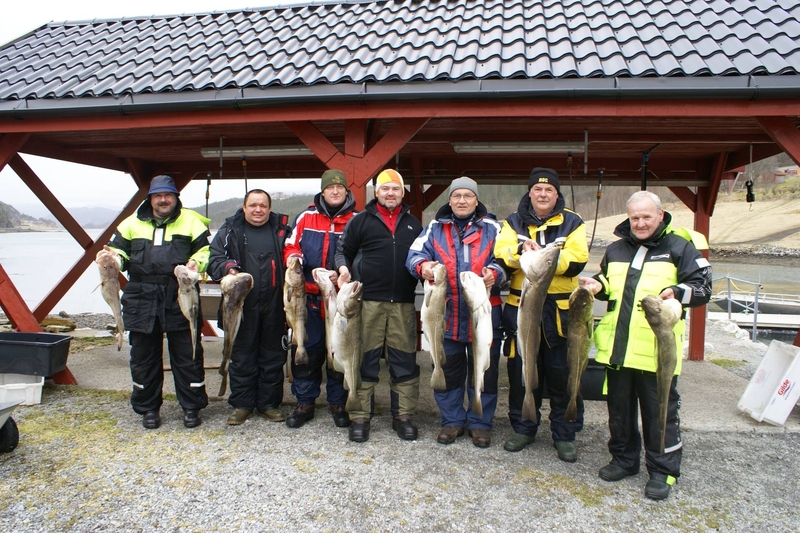 The nearest lakes are only a few km from Bogen. 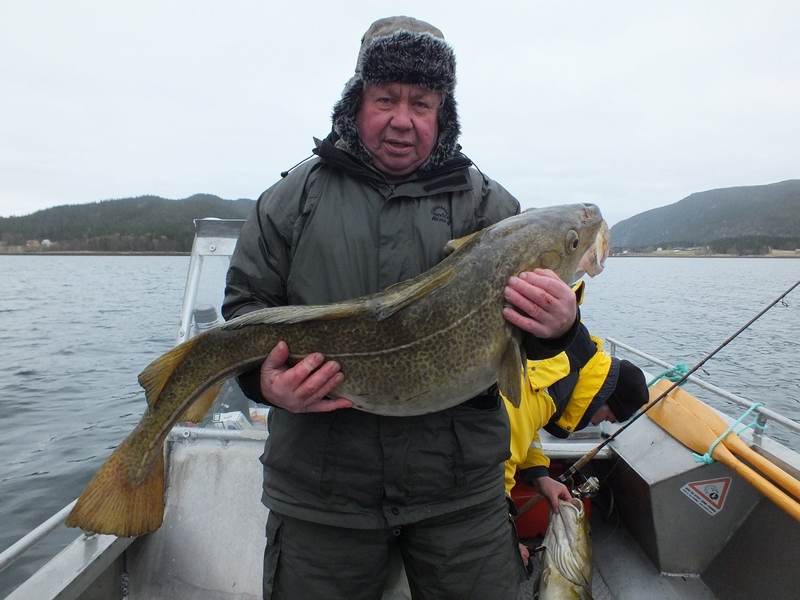 The fishing is normally good, with catches of 200 grammes to 1 kg or more. 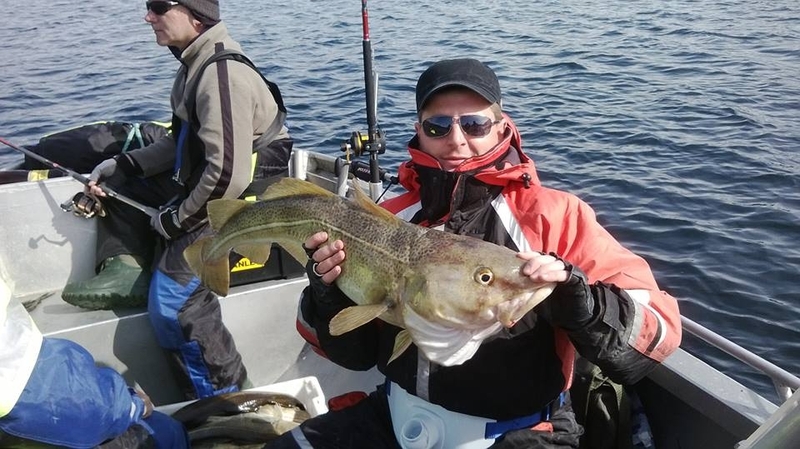 Fishing licence is obligatory in most of the lakes. 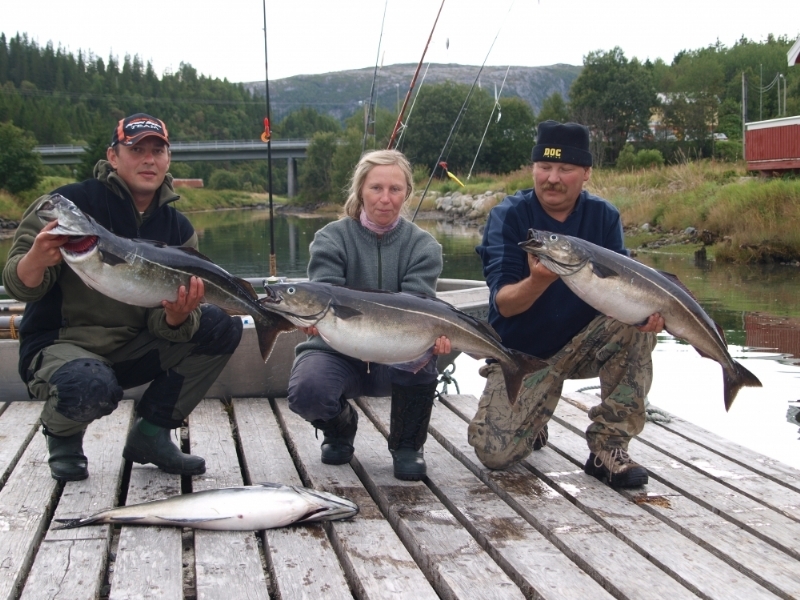 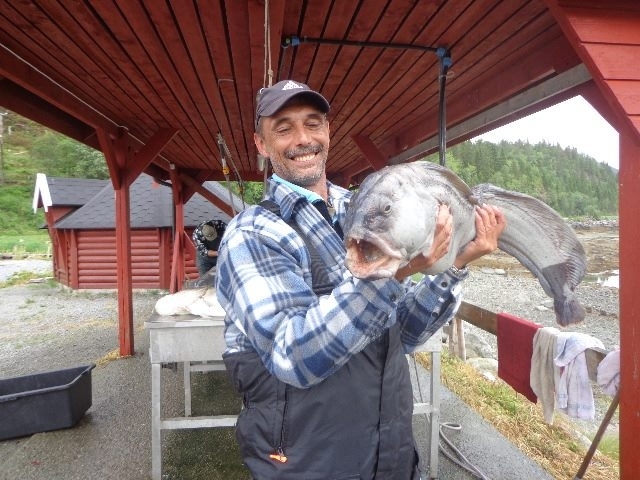 You can go salmon fishing in the small salmon rivers in the region, we only mention the Åbjøra in the Bindal Community.